This modern classic convinces with its timeless, advantageous cut. 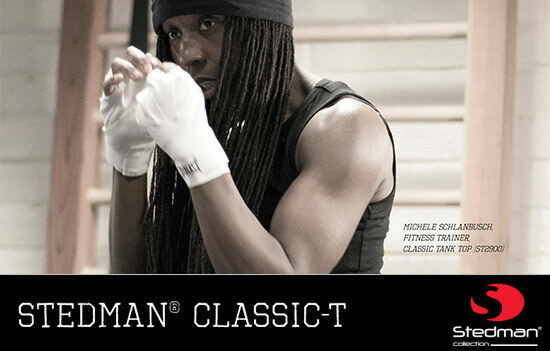 In addition, with 155 g/m² the Classic-T is more robust and of higher quality than typical products in the market. Request a free sample now - limited offer! 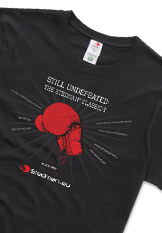 Find out why our range of Classic-T shirts is still undefeated! The first 200 newsletter readers to complete this online form will receive a free sample T-shirt. Don't forget to send us your complete postal address, your preferred size and colour - and if you'd rather have a sample for men or women (subject to availability).